It is not that easy to find out reliable headphone or earphone at Aliexpress, but you can certainly find out the best quality ones there. Aliexpress is known for the best Chinese products at an affordable price. One thing you must know that you will get a lot more value for your money if you buy a headphone that comes with certain trust. Aliexpress has it all. 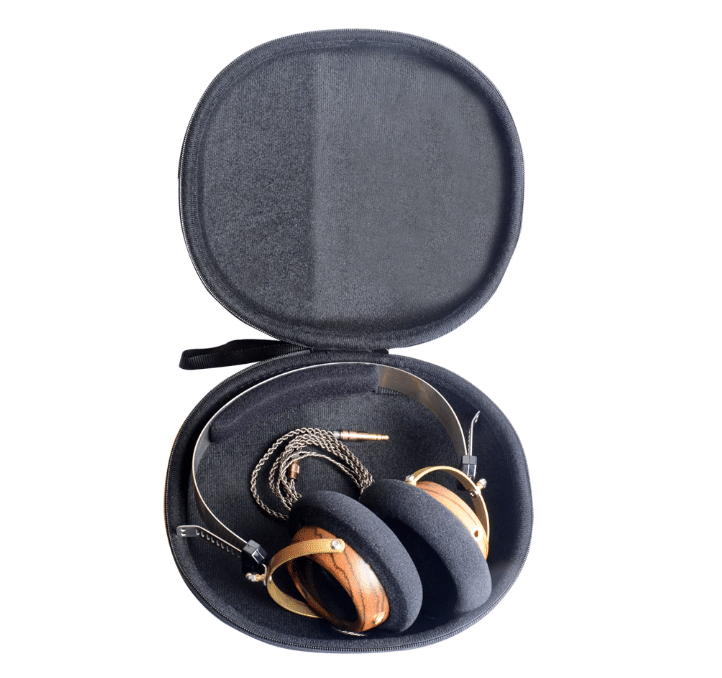 Here we are going to present a list of awesome 3 best headphones and 3 best earphones at Aliexpress. 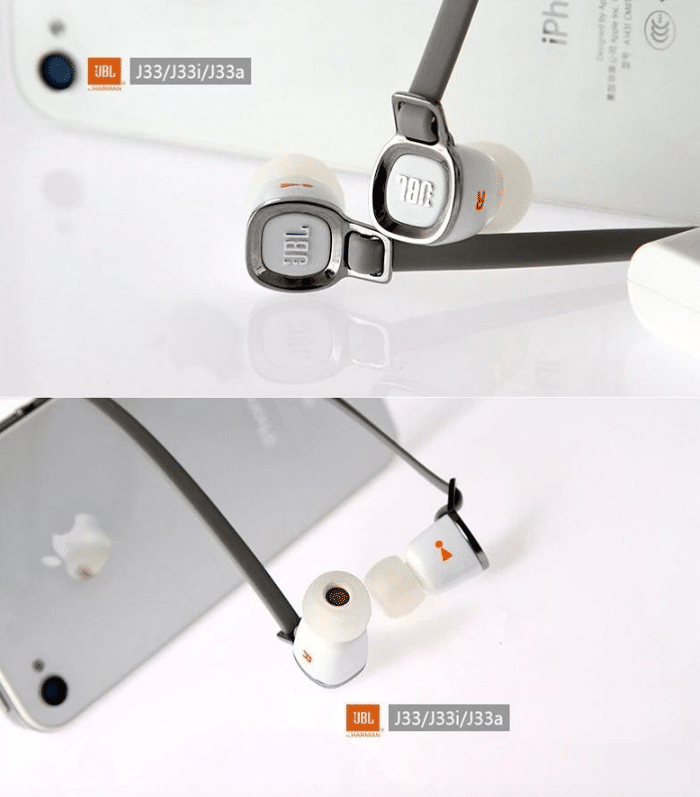 You will also know about top 3 headphone and earphone sellers at Aliexpress. So, let’s begin. 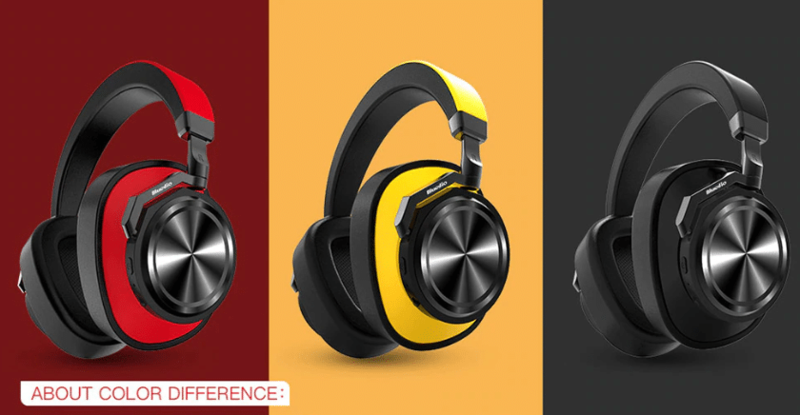 This fantastic headphone comes in three different colors, black red, and yellow. You can have around 25 hours of music, once the headphone is fully charged. The Bluetooth version for this one is 4.2. The best thing about the headphone is it takes just 1.5 to 2 hours for a full charge. The noise cancellation feature will make your music more intriguing. 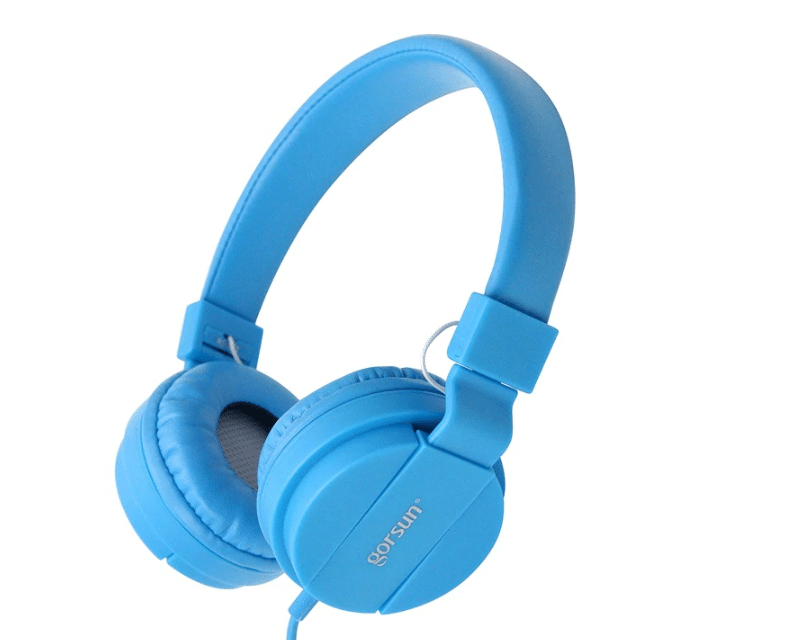 With such great features, the headphone comes at a reasonable price of $48.84. The estimated time for delivery is within 9 to 18 days. 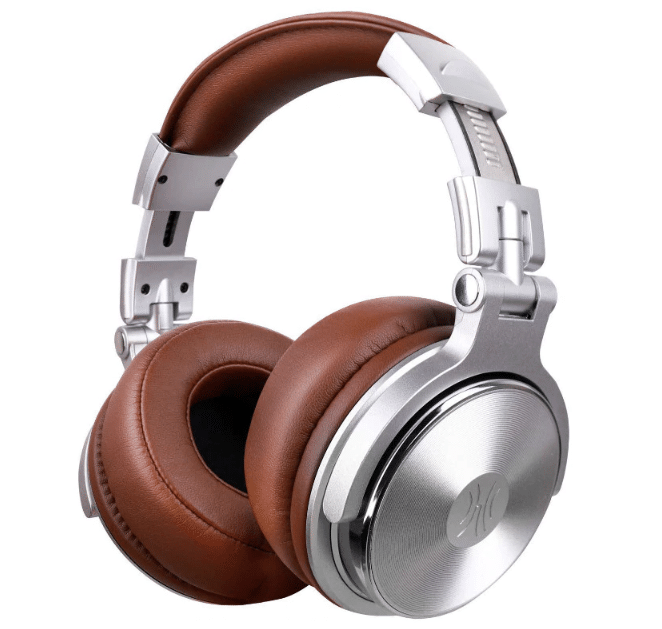 Another gem of a product, this headphone is a must have for the headphone lovers. Oneodio is an up and coming brand on Aliexpress. 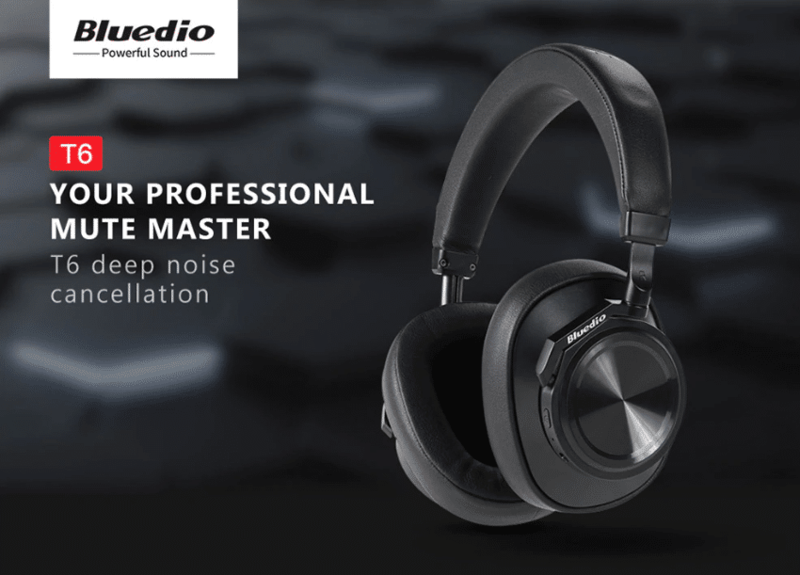 This product boast a superior sound quality. 2 versions Studio Standard or Studio Pro/ They will be active when it is found connected with your smartphone, laptop, or pc. For the connectivity, there is a 3.5 mm or 6.5mm jack. 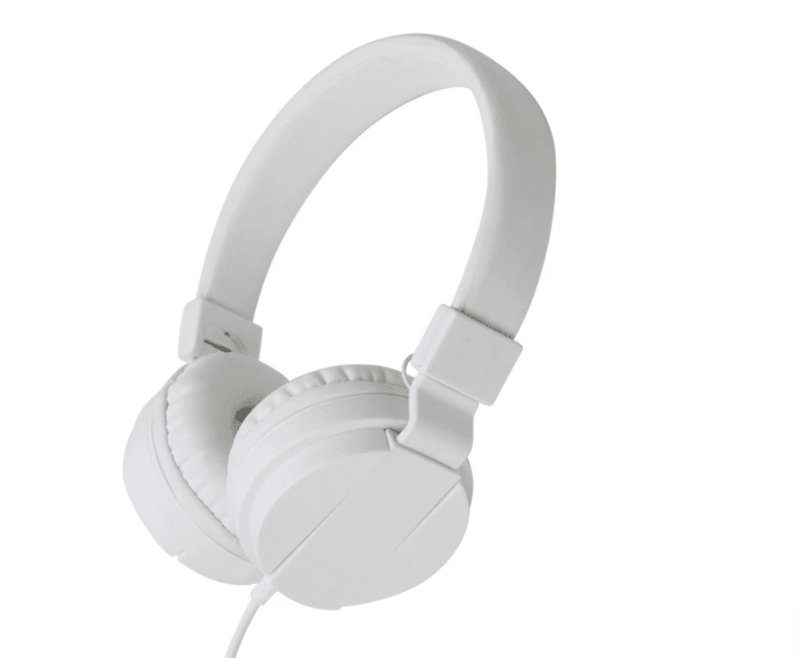 The headphone is portable and is very good for office use having features like noise cancellation. Best quality music provider. You can use this headphone for gaming also along with using it with your smartphone or mobile phones. 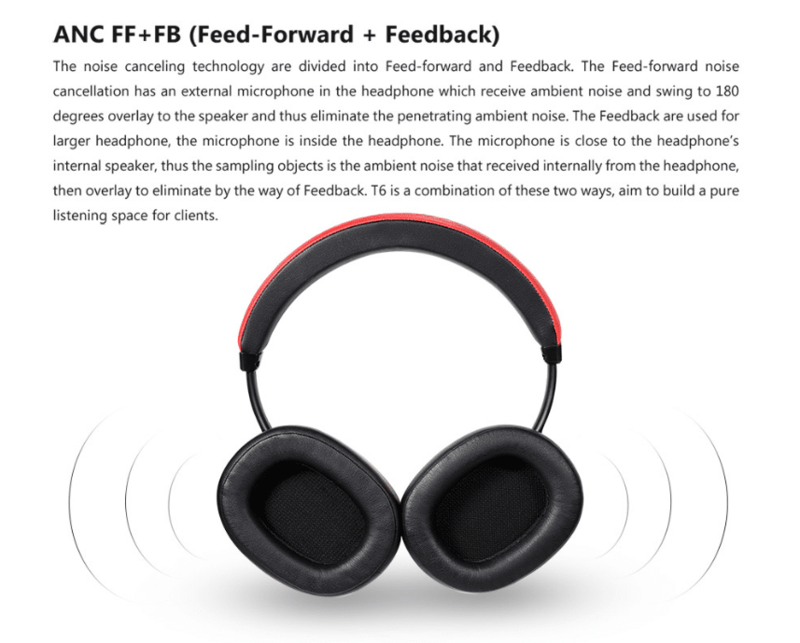 The headphone is not wireless and can be connected with the device using a 3.5 mm jack. 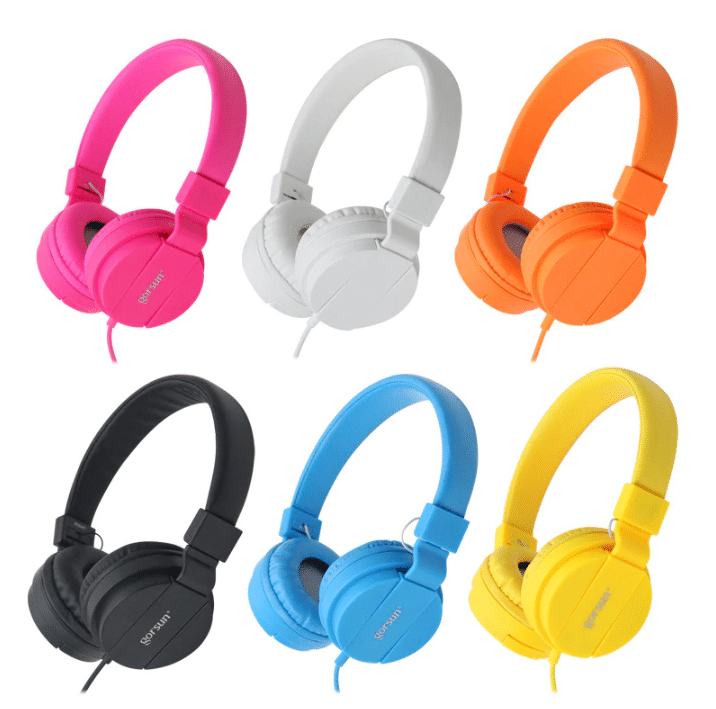 You can get this adjustable headphone in six different colors. 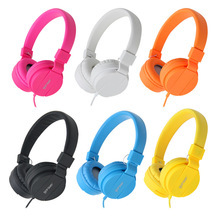 The price of the headphone is also affordable, and it is just $9.87. The product will be delivered to you within 12 to 20 days. 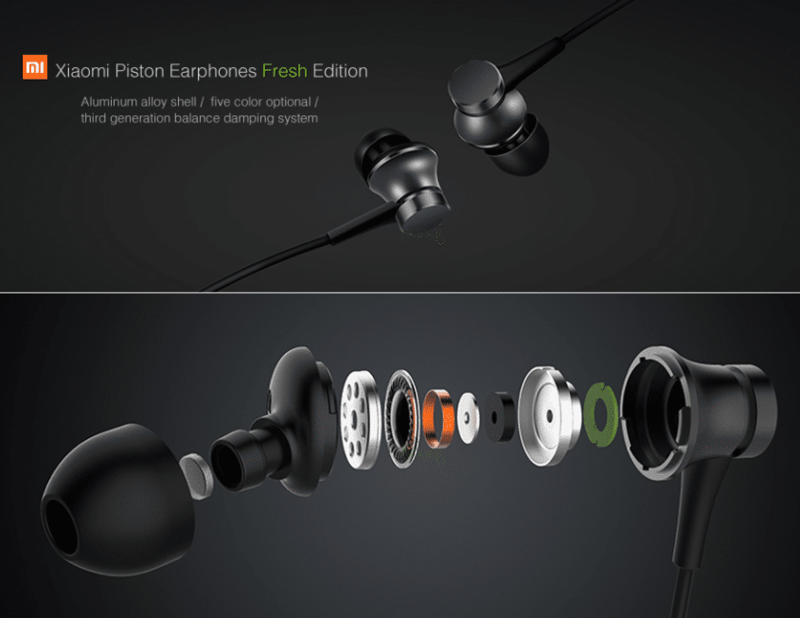 These earphones from the brand Xiaomi are really good to have. 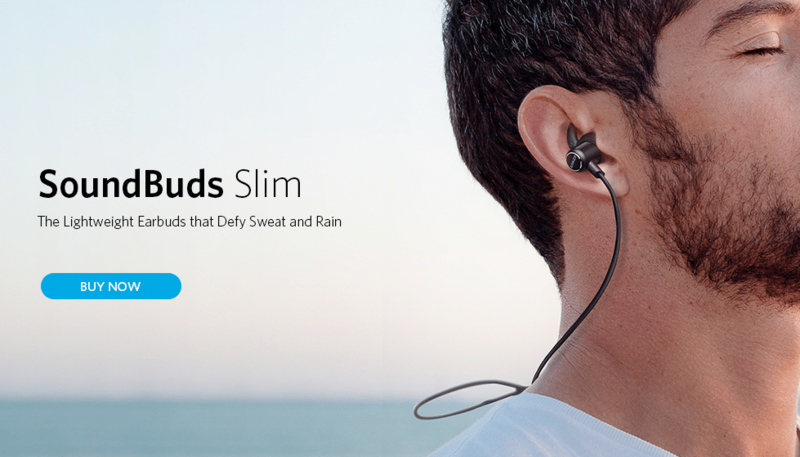 This is a must have for people who like to listen to music while running or jogging. Four different colors are there to your liking. The headphone can be bought below $10. You will get the product shipped to your destination free within 20 days. The earphone has a cool metal design and max magnetic speakers. You can get it in three different colors. The best feature is obviously the crystal clear sound of the earphone. You can get it at a price of below $10, and the delivery will be done at your place within 19 to 39 days. We all know how much class JBL brings with it. This headphone is no different. It comes with amazing coil winding and magnetic drive technology. 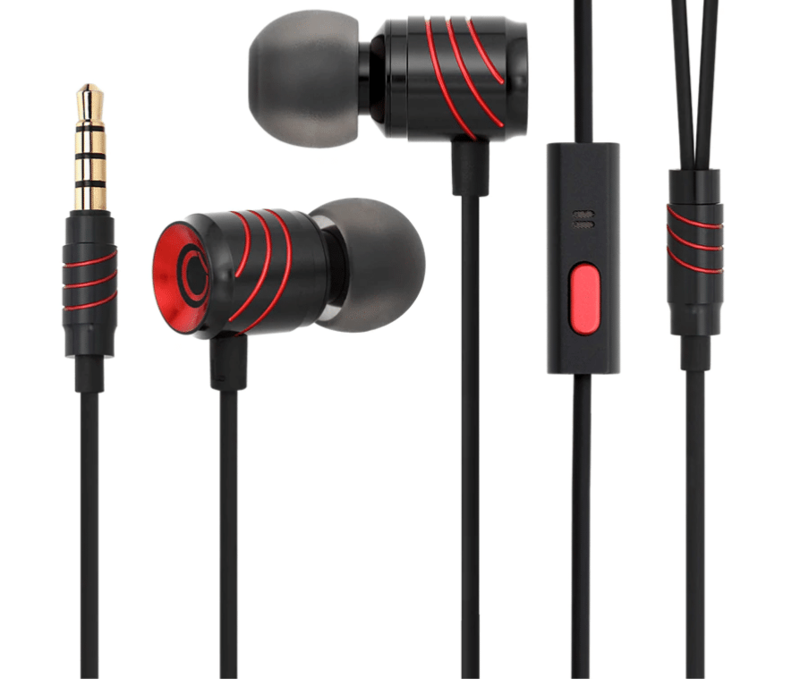 With them, you are certain to get superb sound quality with very low noise. You will be able to take this product home at $24.90, and the delivery of the product will be done within 19 to 39 days. 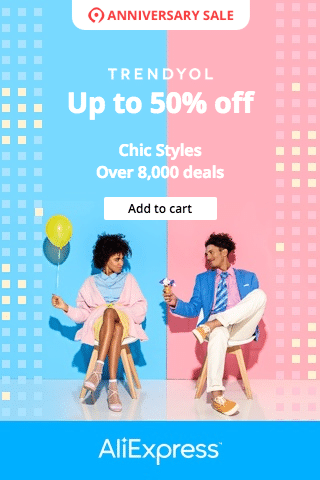 Certainly one of the top brands in Aliexpress Oneodio- a year-old store. 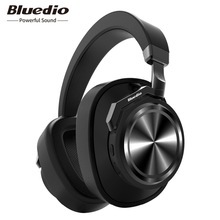 The brand is awesome and it is one of the biggest Bluetooth wireless device seller. We love to feature them as they carry awesome beautiful products. They have positive feedback of 98.8%. 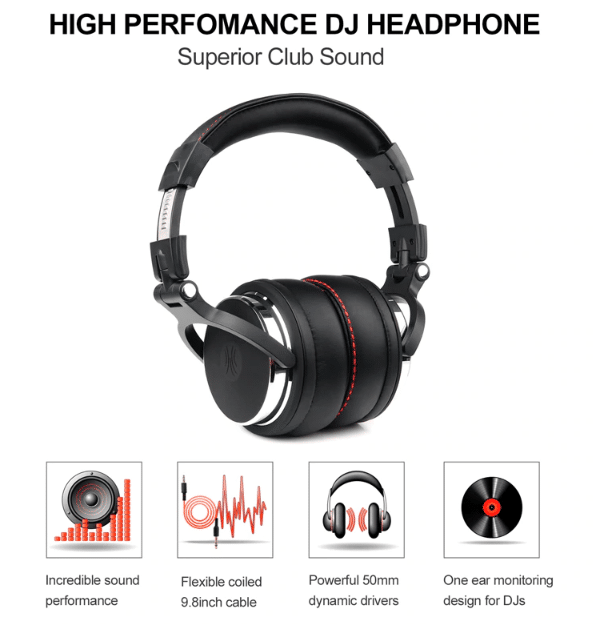 We recommend to buy quality headset from quality suppliers on Aliexpress China. 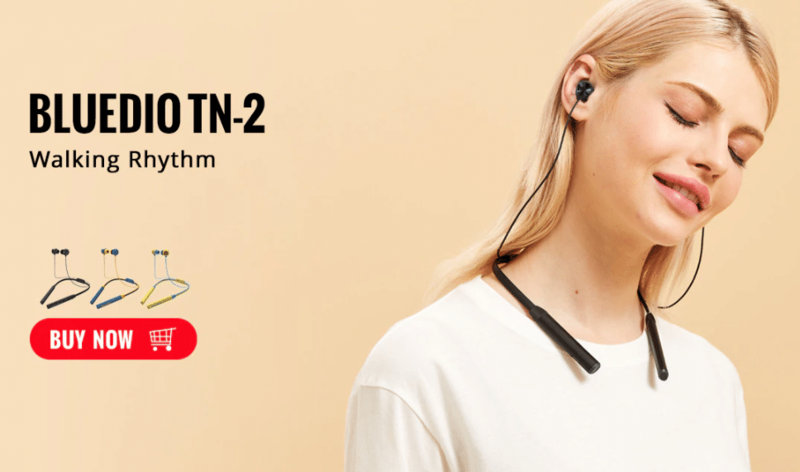 Kindly see below on our TOP picks for Chinese headphones for 2019.